We engineered the YOGA 900S to be beautifully slim and noticeably lighter than previous models at 12.8 mm and 999 g with a new carbon fiber construction. The Windows 10 laptop features up to 10.5 hours3 of video playback so travelers can slip it into their carry-on luggage and fly from Las Vegas to London on a single charge. The convertible laptop’s 360-degree watchband hinge with four modes makes it easy to work through a long-haul flight in laptop mode with up to Intel® Core™ m7 processor, or to scan social media feeds in tablet mode. 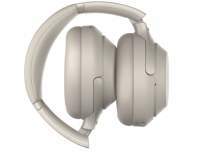 It delivers an immersive entertainment experience, thanks to Dolby Audio™ Premium for crisp sound and optional QHD screen (2560x1440) for crystal clear resolution. New to the YOGA family, it now supports an optional active pen so artists and note-takers alike can unleash their doodles and to-do lists, or annotate webpages on the Microsoft® Edge browser using the touch screen. 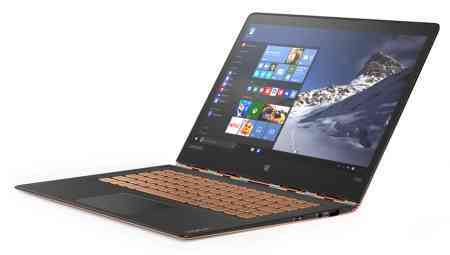 The YOGA 900S 12-inch laptop starts at $1,099, available starting in March, 2016. 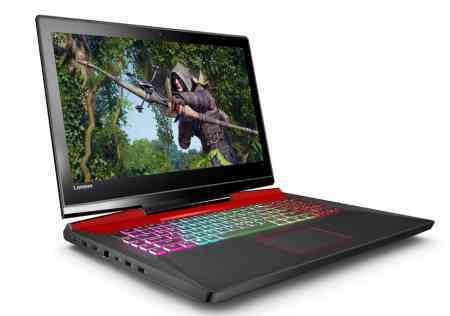 The ideapad Y900 17-inch laptop starts at $1,999, available starting in June, 2016. The ideacentre Y900 RE desktop starts at $2,299 and is available starting in June, 2016. Lenovo Y27g Curved Gaming Monitor starts at $599, available starting in May, 2016. Lenovo Y27g RE Curved Gaming Monitor starts at $649, available starting in May, 2016. The ideacentre 610S desktop starts at $849 with the optional detachable projector, available starting in June, 2016. 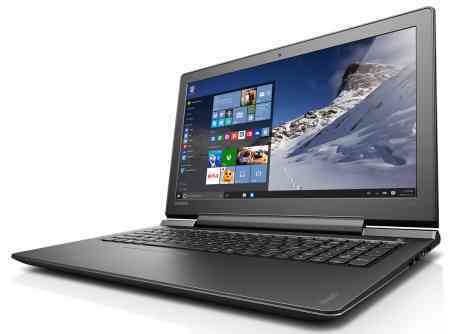 The ideapad 710S 13-inch laptop starts at $799, available starting in July, 2016. The ideapad 700 15-inch and 17-inch laptops both start at $799, available starting in June, 2016.